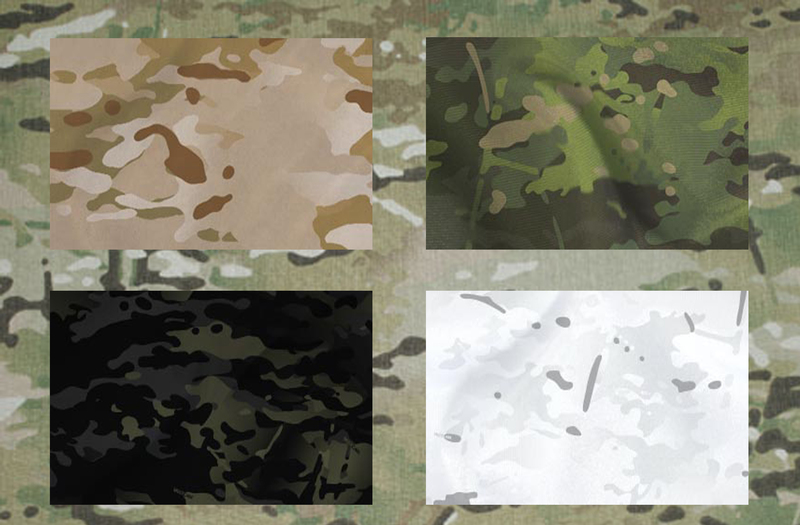 The original transitional MultiCam camouflage served a very precious role for concealment in Afghanistan where varied terrain provided a problem in “blending in” with a environment specific camouflage pattern. There was although the request of a wider variety of more specific patterns of camouflages. The answer was the release of a “family” of four new types of MultiCam, which are designed to cover Arid, Tropic, and Alpine terrains. They have also released a MultiCam Black pattern specific to law enforcement. 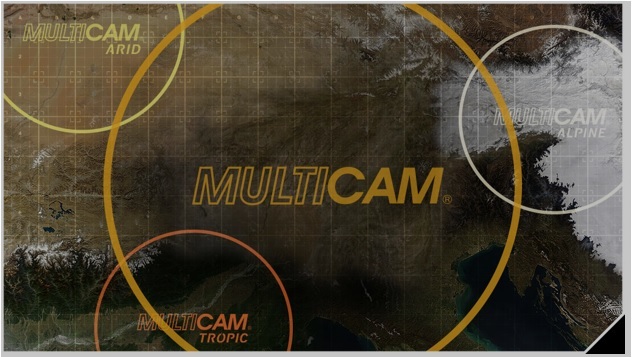 One of the key points of MultiCam is the fact that it allows the individual on the field to move within diffrent enviroments without being easily detected. 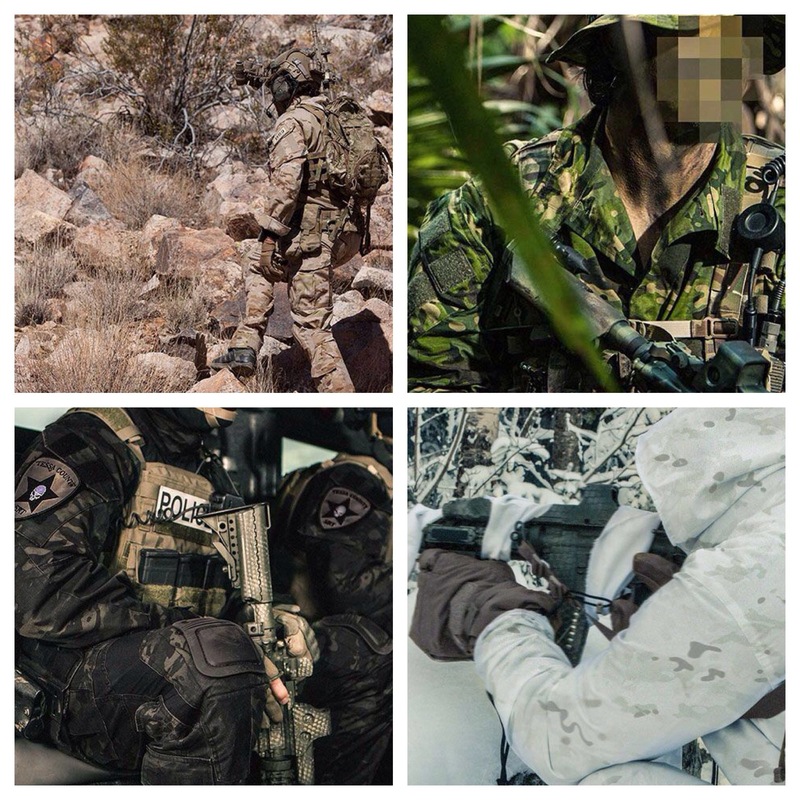 By adding these four new variants (mainly “Arid” and “Tropical”) they have enhanced the capability of the single operator, allowing a more accurate and mission specific piece of gear, while keeping the main feature of the MultiCam Pattern.